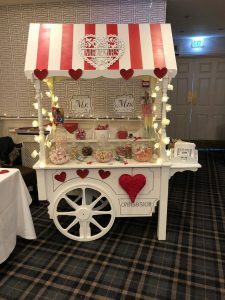 Lights Candy Action is a family run business based in Falkirk, Central Scotland. 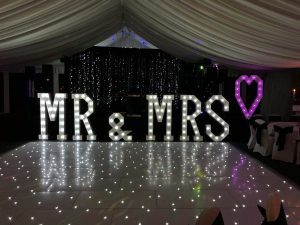 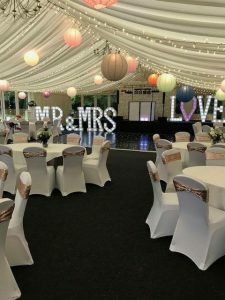 We cater for any event including weddings, birthdays, engagement parties, Christenings, Communions and offer great deals on event bundles. 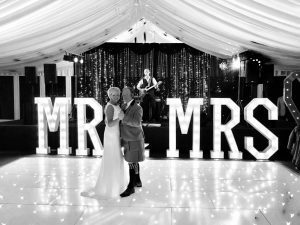 Many packages can be tailored to suit your special occasion and theme.